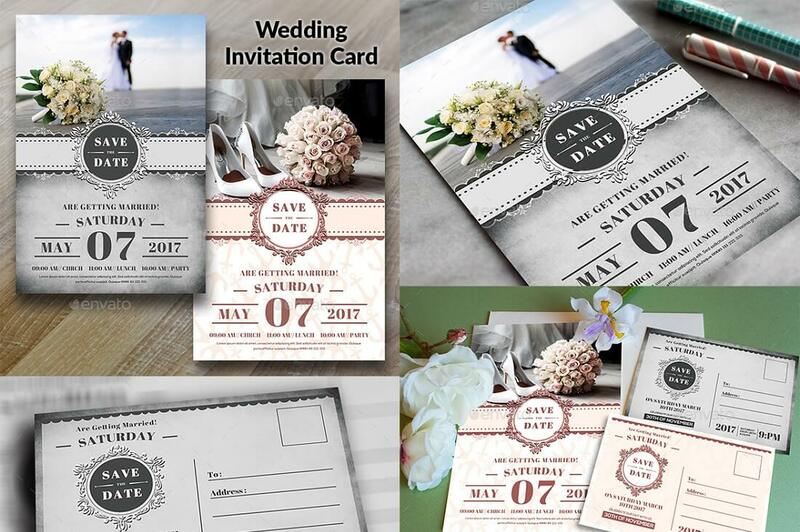 With wedding invitation templates, you can create printable professional and personalized cards. Part of preparing for a wedding is creating and producing fantastic invites. You can do that in the shortest amount of time using the templates below. Not only are these templates extremely helpful when you need to save time; they also boast excellent designs. Besides having the invites printed and sent out, you can also send them online via email or even as a text message. These highly customizable templates can easily meet your needs and requirements. 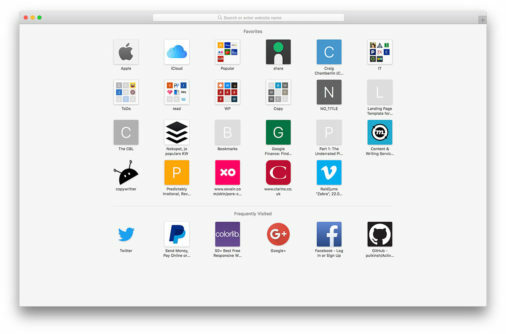 Change elements, colors, and fonts, add your personal touch, and make them look unique. Since most of the work is done, you don’t even have to be an expert designer. The process, more or less, requires only the skills in mouse clicking, some dragging and dropping, and adding the necessary info. 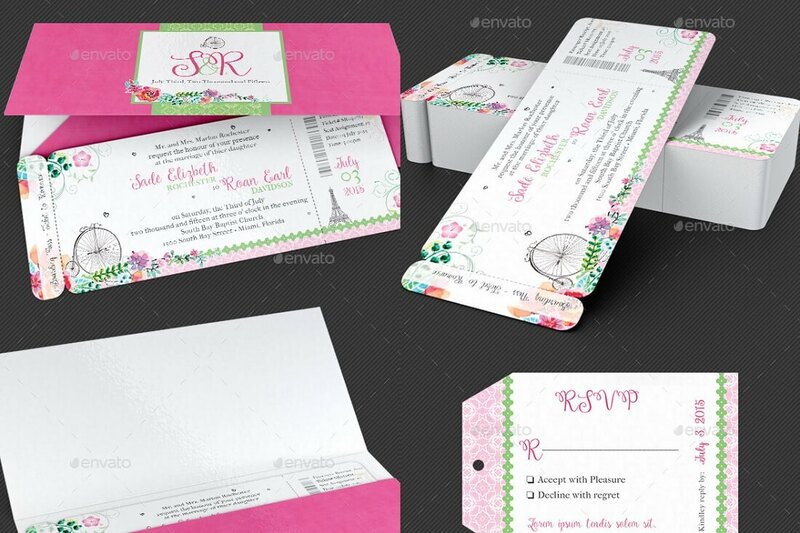 Below are some of the best wedding invitation templates. Choose the one that you fancy the most. Turn on your creative mind and get involved. In a bit, you will have the ideal invitation for your wedding ready to hit the printer. Then, all you need to do is send the cards out or find the right print shop to do it all for you. In case you don’t know it yet, that is very possible. Just talk to your local printer or whichever you plan to use, and let them take care of your wedding invitations. So, are you ready to begin inviting folks to your commitment ceremony? 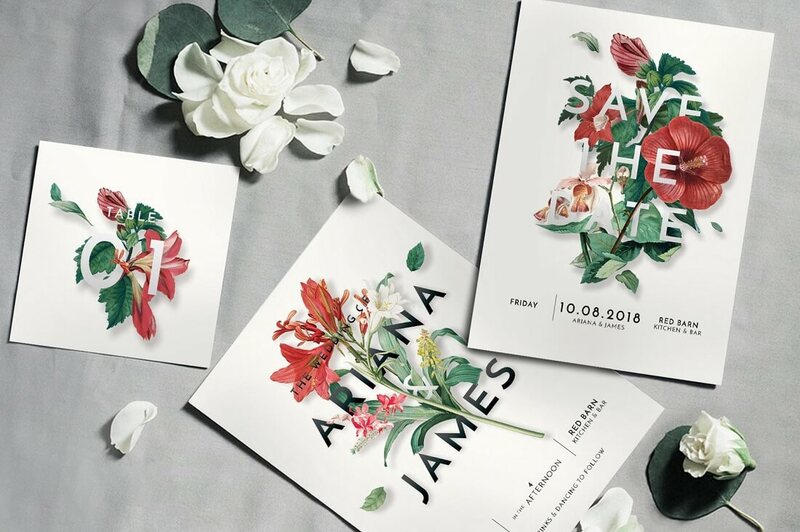 This is a stunning wedding invitation set with eight PSDs. You will have the invitation card, the RSVP card, the thank you card, and all sorts of other goodies available at the tip of your fingers. There’s no need to look for other stuff. If the original design is your thing, go for it. After all, the templates are fully layered and editable, and so is the text. You can also freely change the existing texts into whatever you prefer the most. The splatter effect, in particular, adds a distinct look, which blends beautifully with a handwriting style font. If you are in need of something a tad more classic, this wedding invitation card is a great choice. On the front, one-half of it dedicates the space to a beautiful image of the bride and the groom, and the other half to the information. On the back is a space for the addressee, for more details about the knot day, and of course, for the stamp. All PSDs are organized properly, so you will not have a problem finding what is what. 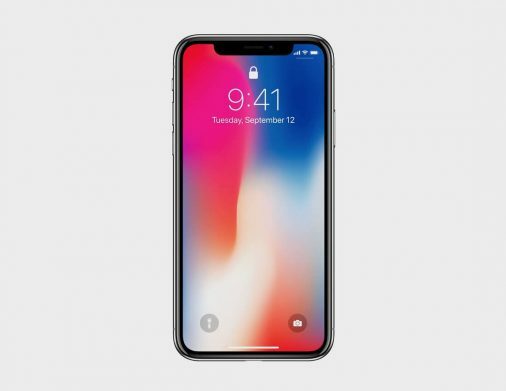 Due to the smart objects, you can easily replace the image with the one you plan to use by the magic of dragging and dropping. Additionally, changing the text is just as simple. However, if you need any help and support, you can contact designers at any given time of the day. They are always there to help. The introduction to your wedding starts with the invitation. To make an outstanding impact on everyone you’re inviting, go with something stylish. Impress them. 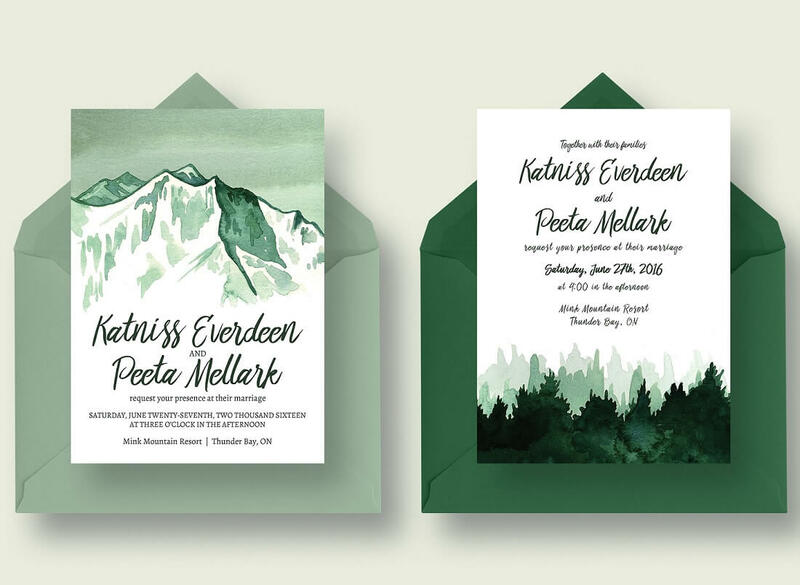 It is time to design the exact wedding invitation you are after. With the above confetti-like templates in light and dark versions, you are not far away from reaching your design goal. The template is entirely modifiable, which makes it quick and efficient to create a custom invitation card. You only need to pick the paper and the printer, and you are ready to shine. Do you want to make the invitation card for your nuptials look like each has been crafted by hand? If so, this simple and minimal DIY style card does the trick for you. 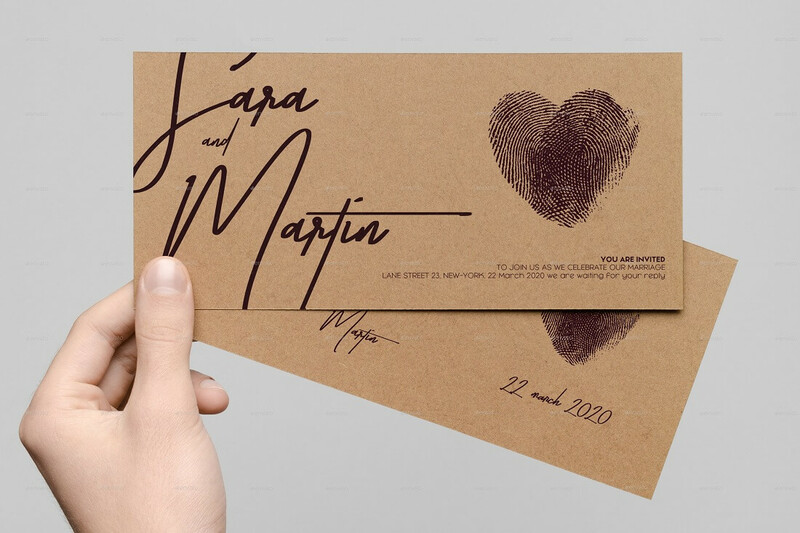 A wedding invitation on a brown paper card has a really crafty feel. What is especially cute about the card, moreover, is the heart shaped by the couple’s fingerprints. Creative, right? 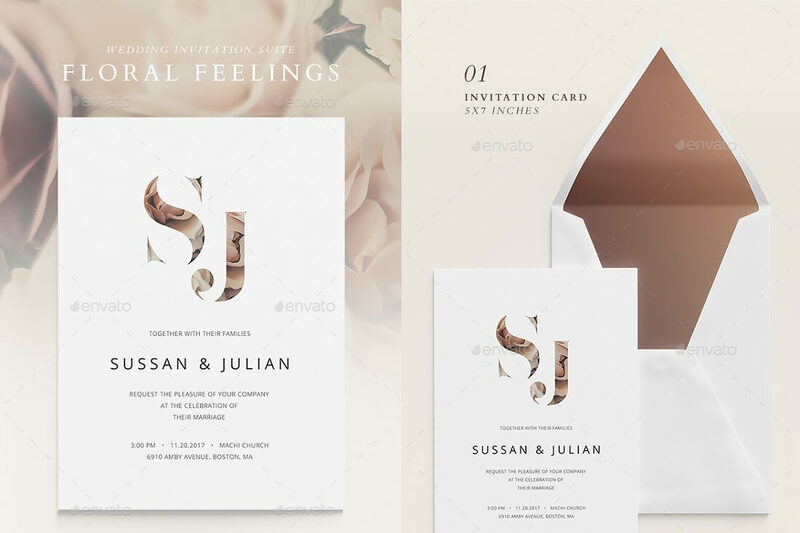 If you are a minimalist at heart, this modern wedding invitation template will spark joy in you. It is clean and elegant with just the necessities. No need for any extra clutter, the template goes straight to the point. Isn’t that the only thing that matters? Invite and inform family and friends with a fine design that shows your true self. Details matter. With a simple invitation, you can obtain the desired results more easily compared to something complex and overwhelming. But, of course, to each his own. At the end of the day, you are the boss. Do what feels right and what shows your personality in the best light. This wedding invitation suite goes by the name Lizbeth. In the set, you get the invitation card, save the date, RSVP, menu, table numbers, and more. As if that weren’t enough, two color options are also included, white and blue. Design-wise, the lovely flowers on each piece are definitely the main attraction. 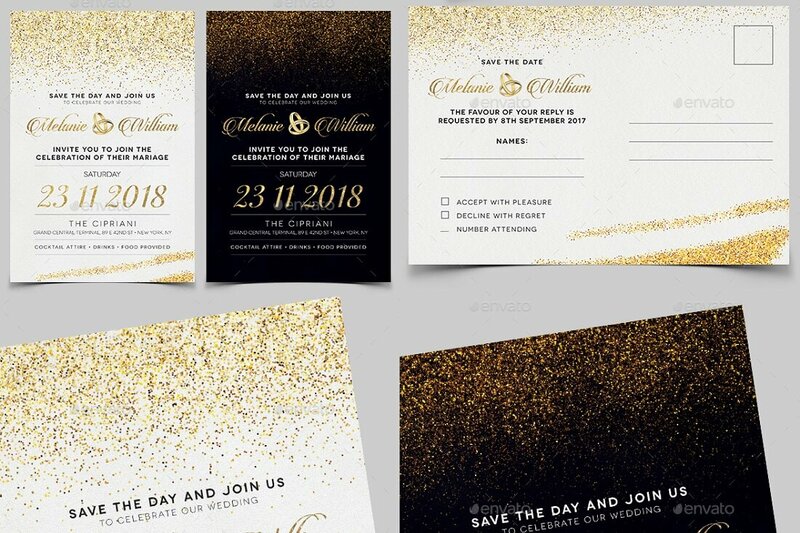 This is a really eye-catching design with a simple and clean approach, pretty much exactly how you want your invitation and everything else to be. 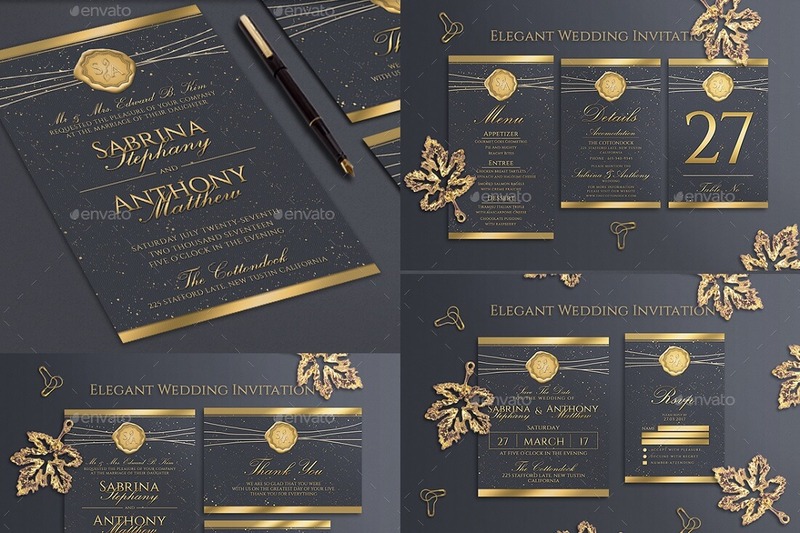 This invitation template for weddings is pure elegance of black and gold. Here’s a treat for you: golden seal, golden edges, and gold sprinkled all over a dark background. Who doesn’t like some gold, right? With this elegant wedding invitation, you can take things to an entirely different level. Share the date, the location, and all other whatnots. Although you might not want receivers to know what exactly to expect, you sure do want to pique their interest. Need something one-of-a-kind, so receivers will not have a clue what they are looking at right off the bat? A little confusion will only make them remember it more. 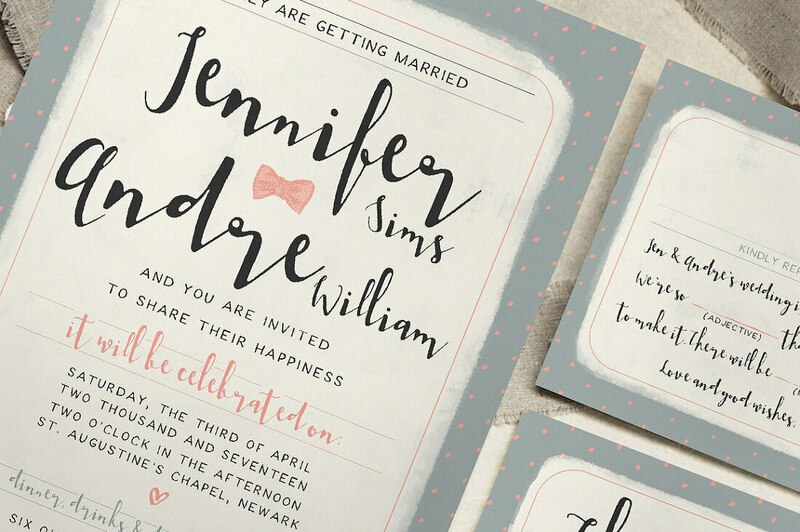 Go against the grain, and use a boarding-pass-like wedding invitation plan with a French theme. Included here are four predefined colors, the RSVP, and a jacket. Speed things up with what is already available, or improve the design according to your own style. Either way, you will have the invitation sorted with a gorgeous and quite innovative approach. Of course, once you download it, you can use the template for other events and parties. Be creative. 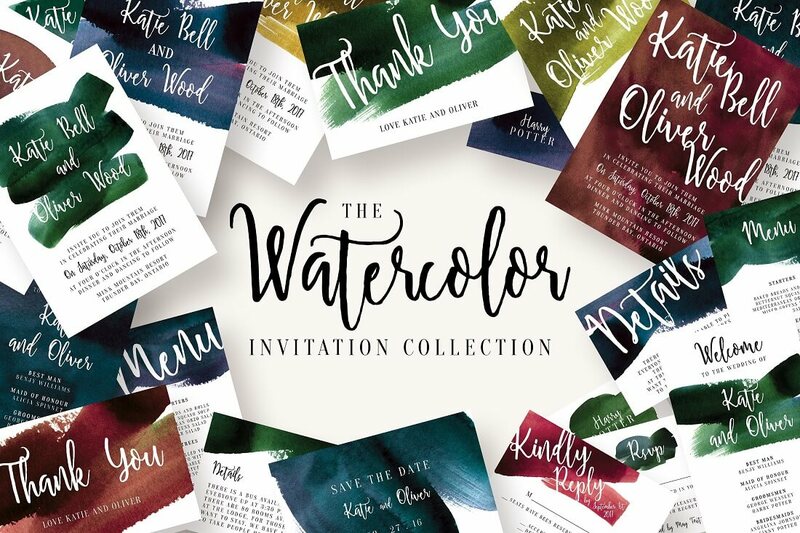 Among these choices for your ideal wedding invitation solution, this watercolor version is very special. For your information, the watercolor elements were all hand painted. Unfortunately, you cannot modify them much, but you can adjust the hues. Also, while originally painted in the emerald green color, other variations have been added to the collection, which you can now see in the preview. Specifically, the templates include the main invitation to the information card, save the date, and thank you note, to name a few. 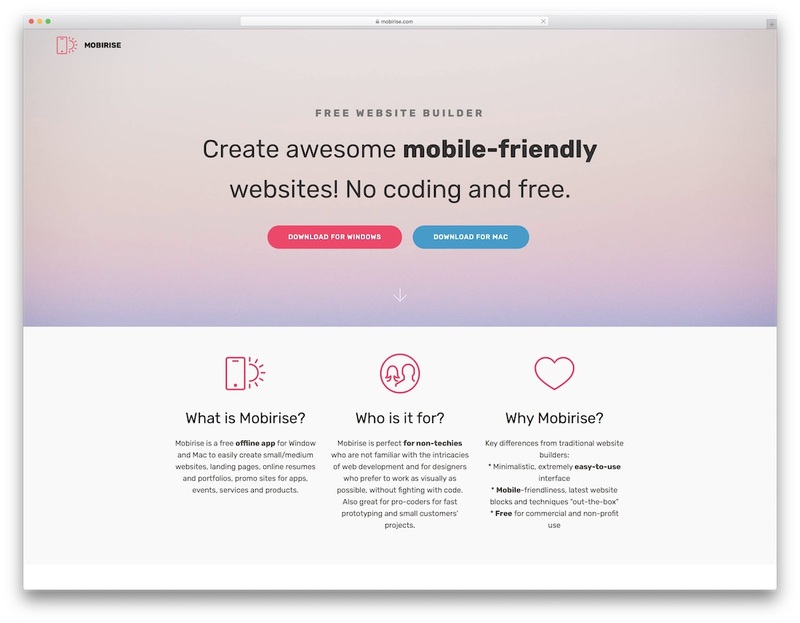 Indeed, the templates are print-ready, and all the fonts you see are free, with download links in the zip. 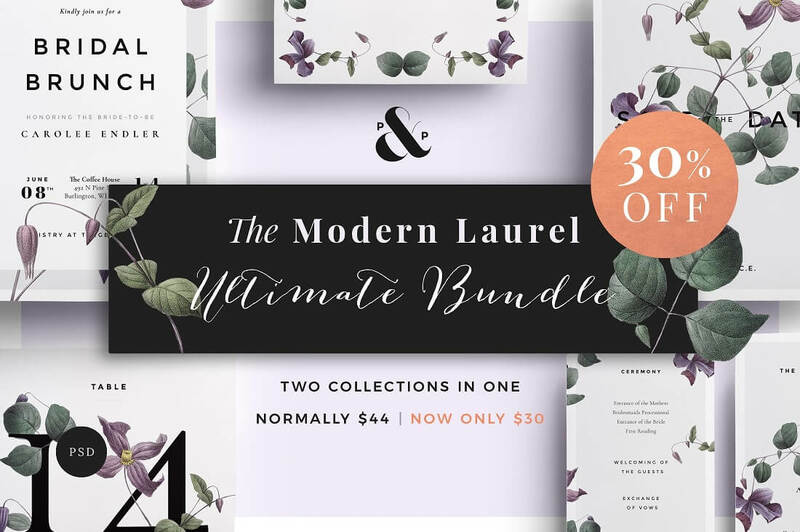 The Modern Laurel Ultimate Bundle offers two lovely botanical-inspired wedding invitation templates. The bundle will take care of your overall wedding invitation and then some. For instance, the menu, dinner rehearsal, and ceremony program cards are also in the set. Other features are eight high-resolution botanical prints in PNG, organized layers, and completely editable backgrounds, colors, and texts. You can use the template as is and replace only the text or do more adjustments if needed. Any tool you choose from the collection blends fine typography with the lovely floral design. The final design makes it perfect for pretty much any type of wedding. Add roses to any design, and it instantly creates a whole new story. Modern with a vintage tone, this wedding invitation template will match your spectacular ceremony. The flowers you see are included in high-resolution but are not vectors. You also can’t change the fixed colors. What you can customize is the background color and the text color. With the nicely arranged and color-highlighted layers , you can easily modify what is at your service or quickly put together a new card. 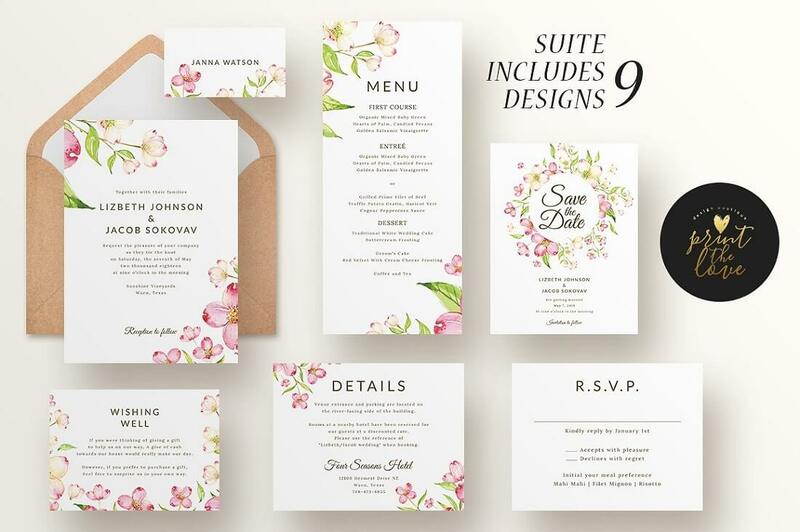 This is a crisp, clean wedding invitation suite with a floral finish to enhance the minimalist design. 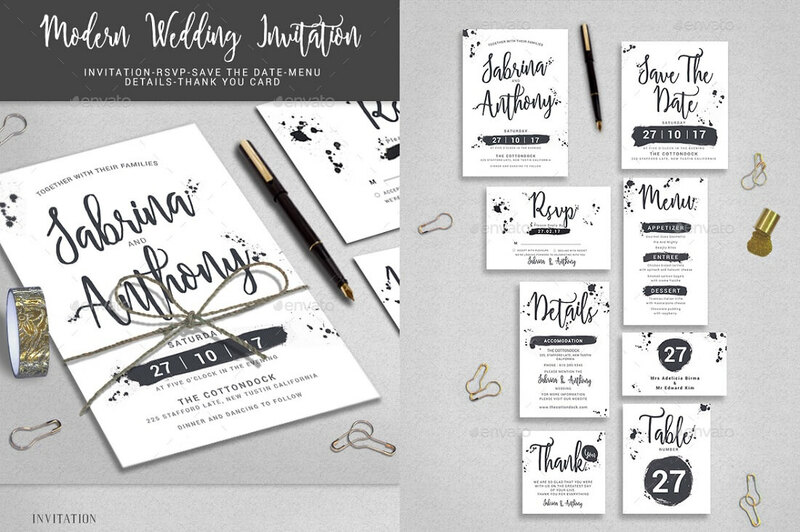 When minimalist is your thing but you just want to add a little something to make it look even prettier, this collection of wedding invitation templates is worth checking out. 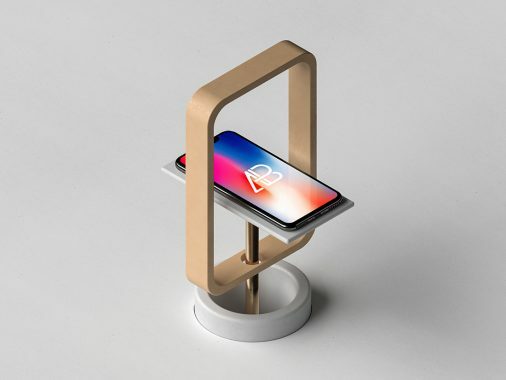 You can use each piece for print, too. To take it to the next level, use a premium card stock and inspire everyone receiving the invitation. In the suite are nine designs, all of which have organized layers for simple customization. You can adjust these ready-to-use cards or craft one on your own and have a ton of fun doing it. Here’s a tasteful vintage wedding invitation template for all of you who are getting closer and closer to the D day. Make sure you inform everyone at the right time about the ceremony. Send them a neat card to remind them of the celebration. How can one even say no to such a carefully crafted card with a sweet image of the couple on it? 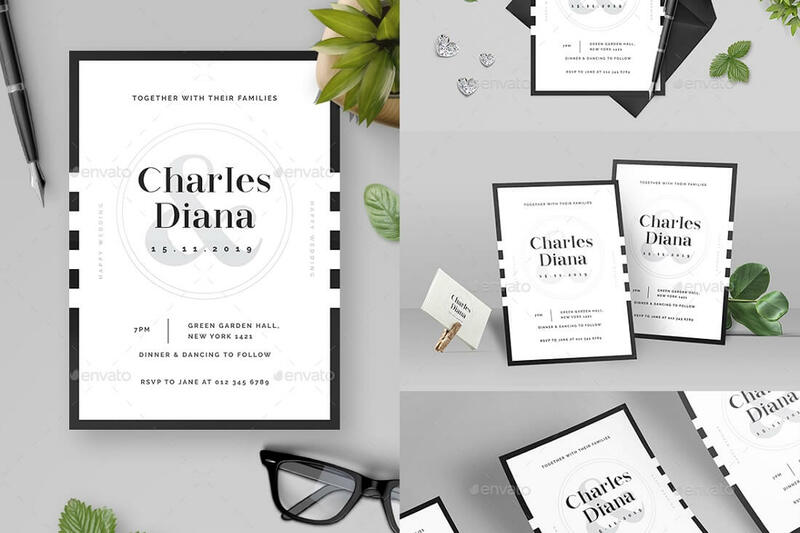 The layered invitation template includes four well-organized PSD files that speed up the process of creating the design and sending it out for print. There is barely any work you need to do other than updating the template with an image and information. However, if you’d like to make any other adjustments, you can do those as well. Do all know that you two are huge movie enthusiasts? 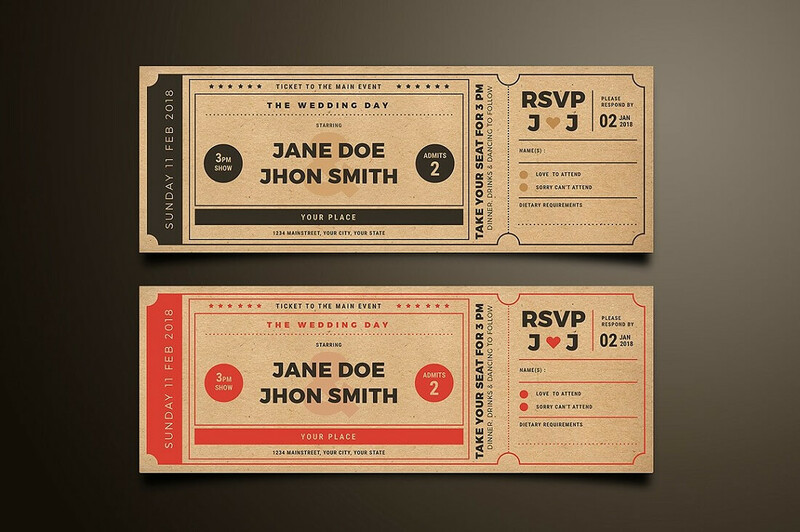 If so, you can avoid the classic wedding invitation process and go for this movie-ticket-inspired template. Of course, you can use it for a movie night party just as well, but we will talk about this some other time. As a wedding invitation, these movie tickets are fun. At the same time, it shows the couple’s shared passion. So, don’t be afraid to be different and try this template. 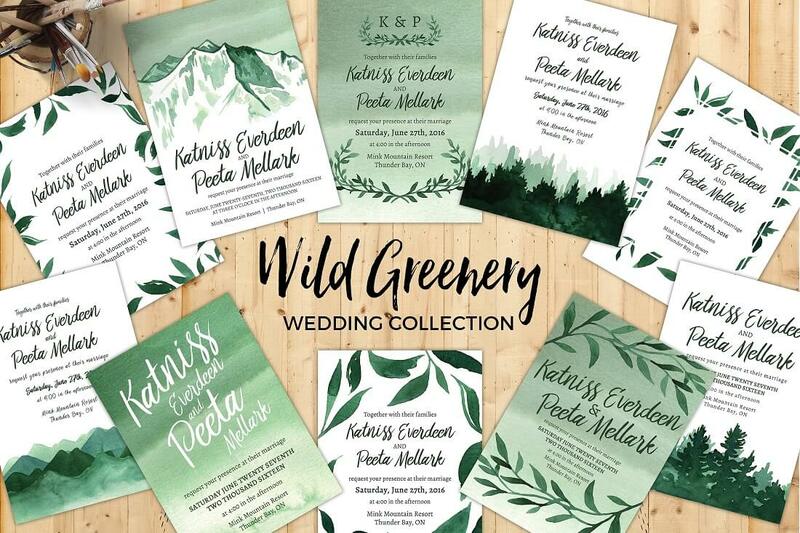 Wild Greenery is a watercolor-inspired collection of wedding invites whose designs have been painted by hand. Although printed, it still looks very realistic, like every card has been individually made for the addressee. Bear in mind that, except for the hues, the watercolor elements are not editable. It is advisable to stick to the original version, add the information, and be ready to hit the mailboxes. Still, you can play around with the possibilities of the template and the hues. In short, great results are ahead of you, period. With a natural, forest feel to the wedding invitation card and all other variations of it, you can make it look very organic. If being outdoors, in nature, is your thing, you will surely love these creations. 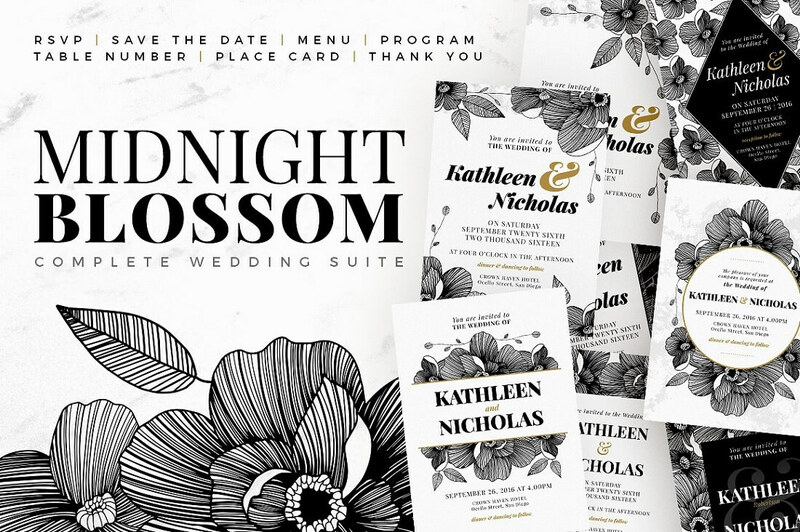 Black, white, and gold—these are the colors of the Midnight Blossom wedding suite. There are tools for before the ceremony, mid, and after the event. Have it all follow the same theme, from the invitation card to the RSVP, menu and thank you note. The vector flowers you see were all hand-drawn, and all the elements of each template are editable. This goes for texts and graphics, too. You will find the free fonts in the included PDF guide upon download. With Midnight Blossom, you will not have a problem putting together the preferred layout for the cards. Try different options, and come up with the ideal solution for the day when two become one. A wedding invitation template with roses and flowers is another great idea. I mean, there will be flowers at the ceremony anyway, so why not use it for invitation cards as well? It is lovely and gives the receivers good vibes. 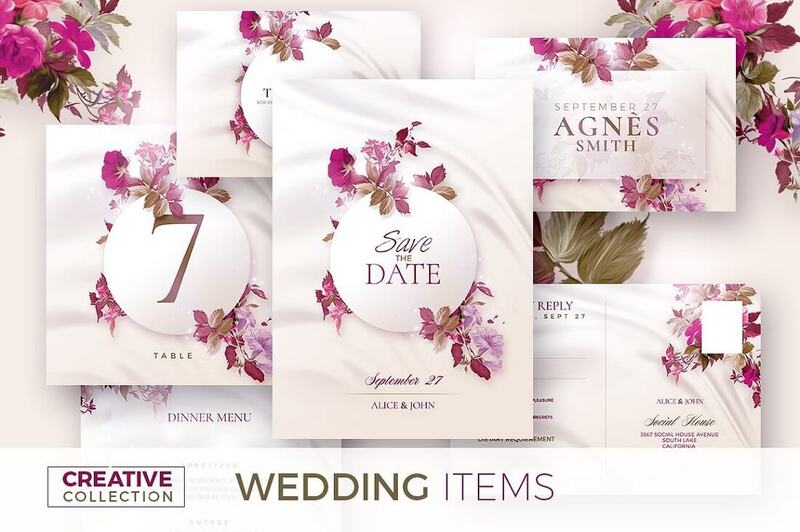 The package you download after a purchase includes the RSVP, the table number, the thank you card, save the date, and more, and only free fonts are used. Along with all the creative elements, you get a description file for customizing each card. Also, there’s no need to do it all from scratch or spend large budgets. 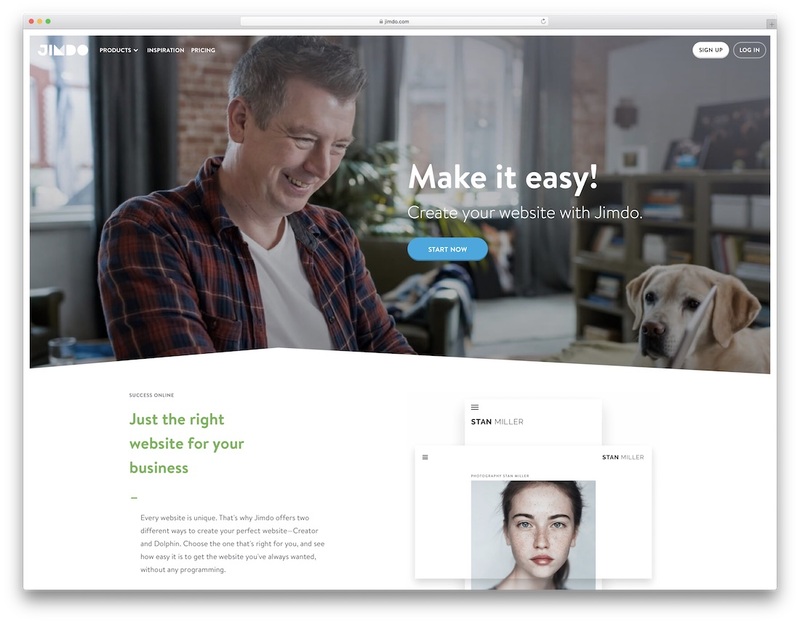 Choose a delightful template, and become the designer yourself. 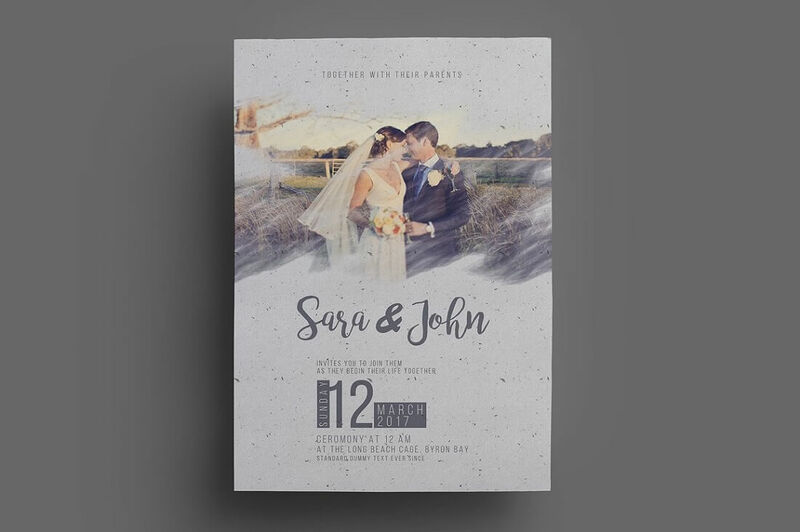 If you already have a wedding website all set and live but haven’t yet sent out invitations, here is a bundle of wedding invites with a sweet polka dot style. Two color presets are available, pink and gold. If any of these matches your style, choose accordingly or modify it so that it meets your needs precisely. Editing will be a piece of cake, but you might understand the meaning of simplicity only when deploying the desired look. Unless someone sends you the final product, it would probably be the easiest thing to do regarding your wedding. You will only need to do some minor updates without even touching the actual design. It is there, at your service, ready to put it to use and start creating sublime wedding invitations. By the way, if you do not have a website yet, we have a collection of the best WordPress wedding themes ready for you. 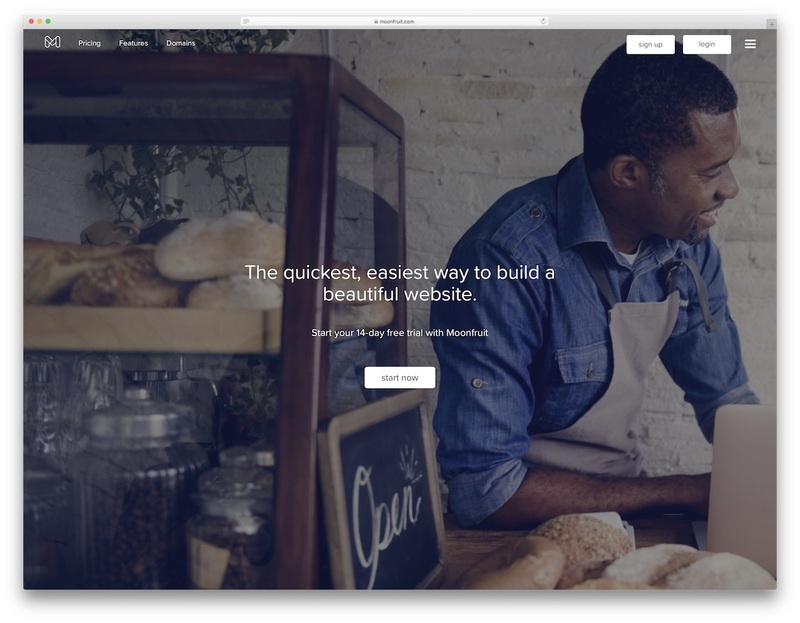 Make your web page remarkable!